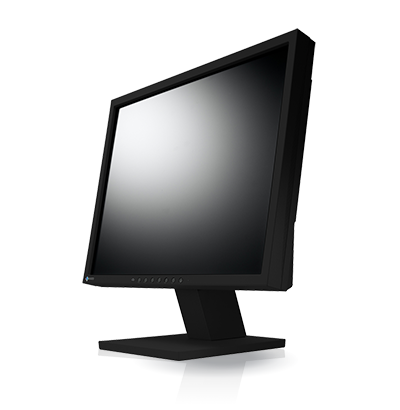 The Self Adjustment function automatically adjusts the display to suppress flicker and drift. 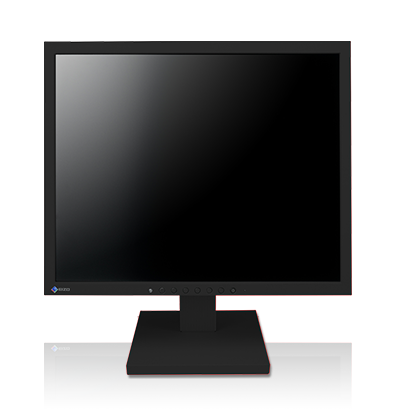 Furthermore, monitor cables produced to minimize noise are bundled with the S1703-A. The Auto EcoView function measures ambient light and optimizes the screen’s brightness to minimize eye fatigue caused by bright screens in dark conditions. 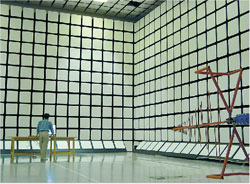 The S1703-A is the successor to the S1703. 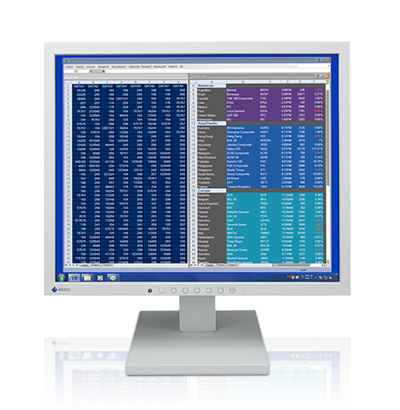 With this stable supply of 17-inch square model monitors it can be adopted with confidence with legacy equipment and systems. The S1703-A comes with a 5 year warranty*. 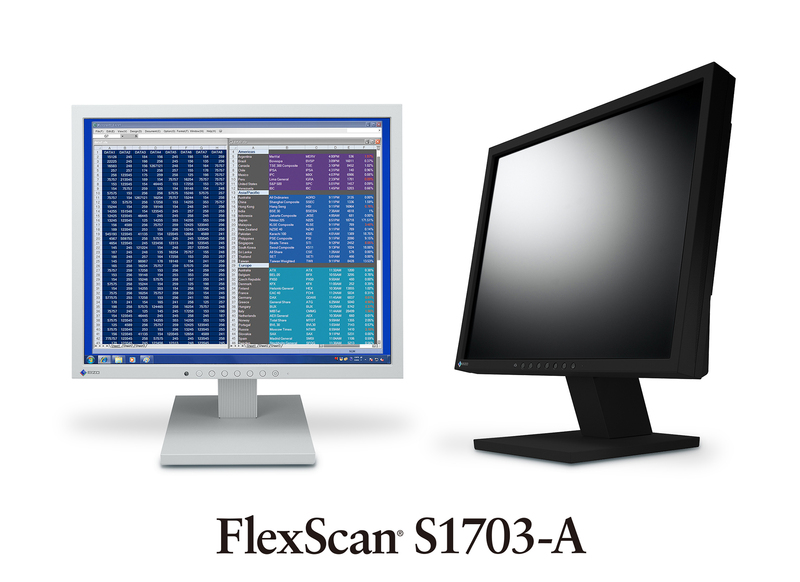 Even if the initial purchase price of the FlexScan S1703-A is higher than another 17-inch monitor, the TCO (total cost of ownership) will likely be lower due to the significantly longer buying cycle and less need for repair. The S1703-A has a display mode called Paper Mode which changes the color of the screen to resemble paper. 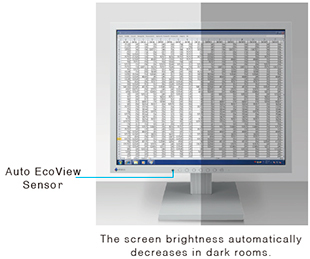 In addition to using the Auto EcoView function to adjust the screen brightness, documents and electronic books can be viewed resembling physical paper. 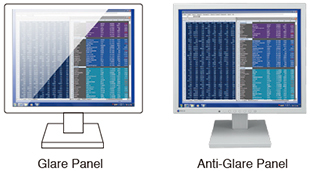 This significantly cuts blue light, reducing eyestrain. A modulated light adjustment function prevents flicker at low brightness settings to reduce eye fatigue.